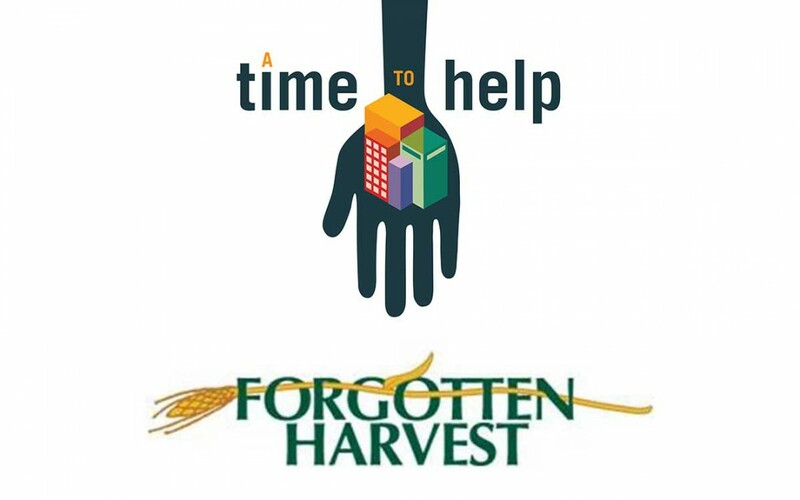 Forgotten Harvest is a food rescue organization that rescues surplus, prepared and perishable food and donates it to emergency food providers. Volunteers will be re-packing nutritious food into family size portions destined for the table of those in need. Volunteers will also help with clean-up of work area at end of shift. Parking & Entrance: Parking lot but limited space (carpooling recommended). Please enter through front door entrance and ring doorbell to enter. -No volunteers younger than 12. 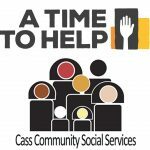 Volunteers 12-17 need adult chaperone. 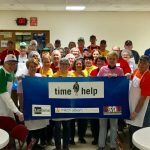 -Volunteers will need to sign a liability waiver (unless you have volunteered at Forgotten Harvest in the last 4 years). Please arrive at least 15 minutes to sign one. -You must wear closed toe, closed heel shoes and long pants. NO tank tops. No jewelry (wedding rings are fine). All earrings and facial piercings must be removed or covered with a beard guard when handling food products. 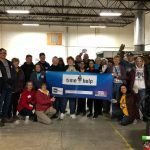 -You will not be allowed to volunteer if you are sick (even a mild cold) or if you have: Hepatitis A; Shiga toxin-producing E. coli, Shigella; Salmonella Typhi; Norovirus.You must have the ability to stand for up to 3 hours. –Allergen Warning: Forgotten Harvest at any given time can have and may have processed: Nuts, Tree Nuts, Shellfish/Fish, Wheat and Wheat Products, Soy Products, Milk and Eggs. Please consider your safety and ask for a different volunteer assignment if you have any of these allergies. -Please leave all personal items and valuables at home. –Supplies and Food Safety: Forgotten Harvest will provide all the supplies you need including gloves, hairnets, beard guards, and aprons. All PPE must be worn at all times while handling food. No food is to be “sampled” or taken from the building. Violation of these rules, you will be asked to leave. – Please visit this page for a full list of important details. Registration for this event is an acknowledgment that you have read and understand these requirements and notices.